The organizations listed on this page are all recognized tax-exempt charities by the federal government that have been around for 20 years or longer. 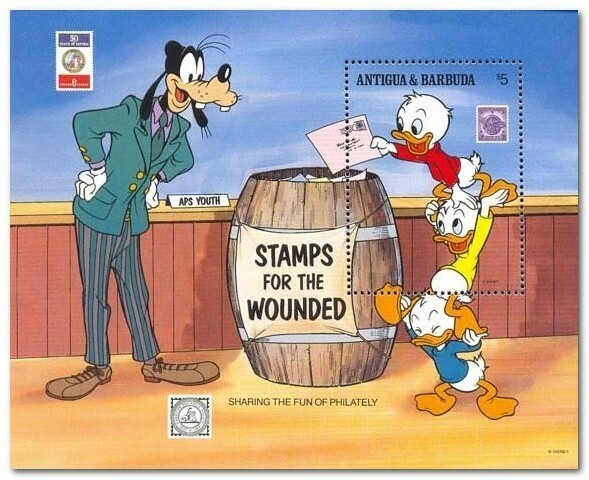 All have been recognized for their outstanding work helping children, adults and wounded veterans using donations of stamps and other philatelic materials. Listing on this page does not imply San Jose Stamp Club endorsement. The information provided here is done so as a public service. The Leon Myers Stamp Center is a museum and office located in the Boys Town Visitors Center. The Stamp Center promotes stamp collecting among youth and adults, and supports Boys Town programs by selling donated stamps. Proceeds from sales of donated materials support the youth care programs at the Girls and Boys Town home campus. 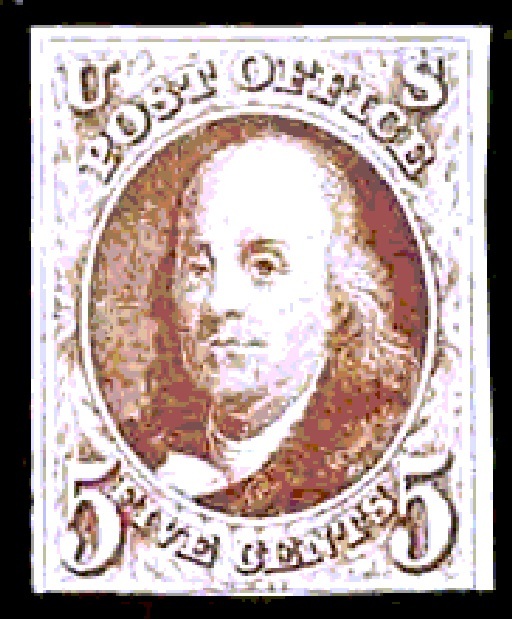 Donations of collectors-formed collections, better singles and sets in F-VF condition, and mint U.S. postage are especially needed.